Thanks to its plants ingredients, the Deep Purifying Line acts from underneath the skin and purifies it from within. 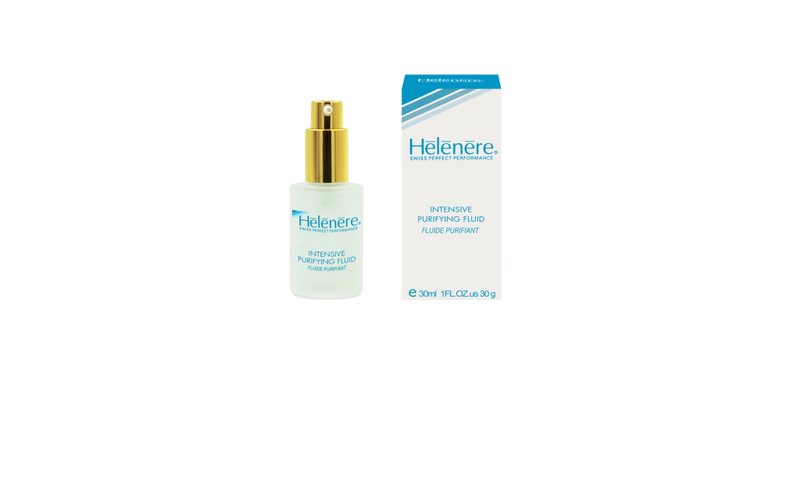 Incredibly efficient, the products of this line should be used until spots and acne have completely disappeared. 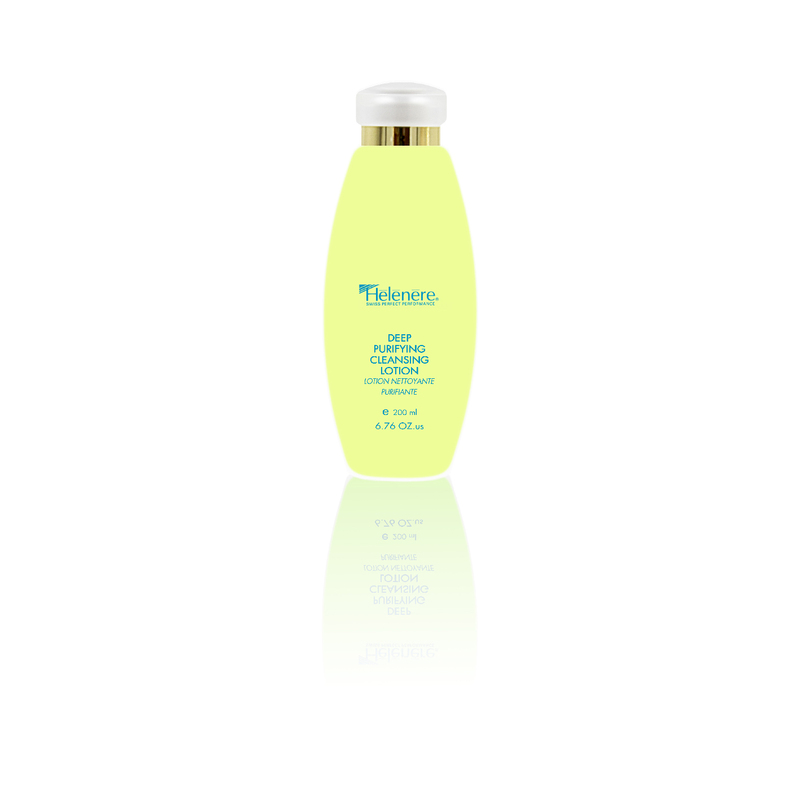 This anti-bacterial, soft and astringent lotion cleanses and purifies the skin deeply, while keeping its need into account. Apply morning and evening to clean the face. 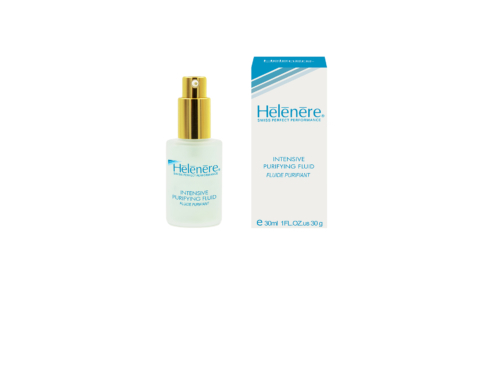 Anti-bacterial treatment fluid that reduces the production of sebum, tightens the pores and stabilizes the problematic zone. To use on specific problematic area and single spots. 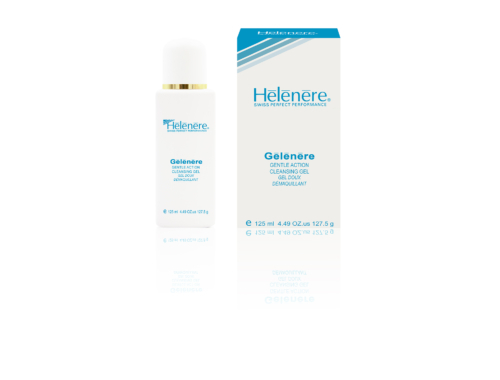 This treating protective cream, thanks to its plant extracts, constantly purifies the skin by acting directly at the sebaceous production source. Apply morning and evening after having cleansed the face until all spots have gone. 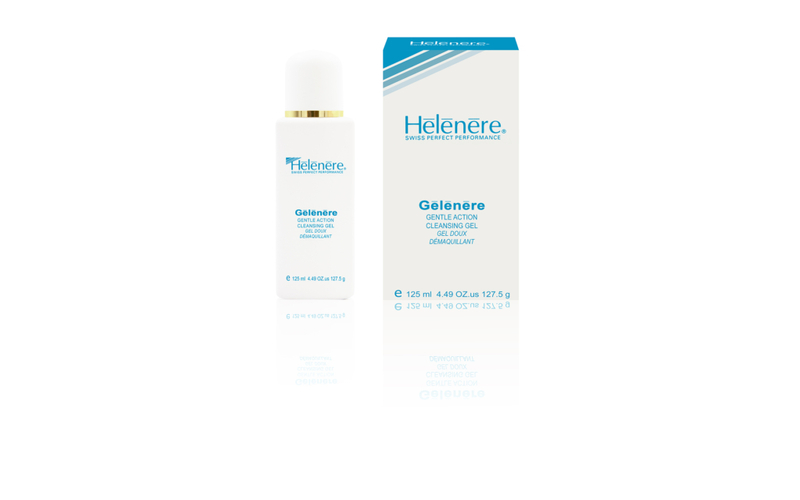 Very soft foaming cleansing gel that efficiently dissolves all traces of make-up and impurities while drying the oily skin. Massage lightly over dry skin and emulsify with fresh water in the morning and tepid water in the evening.